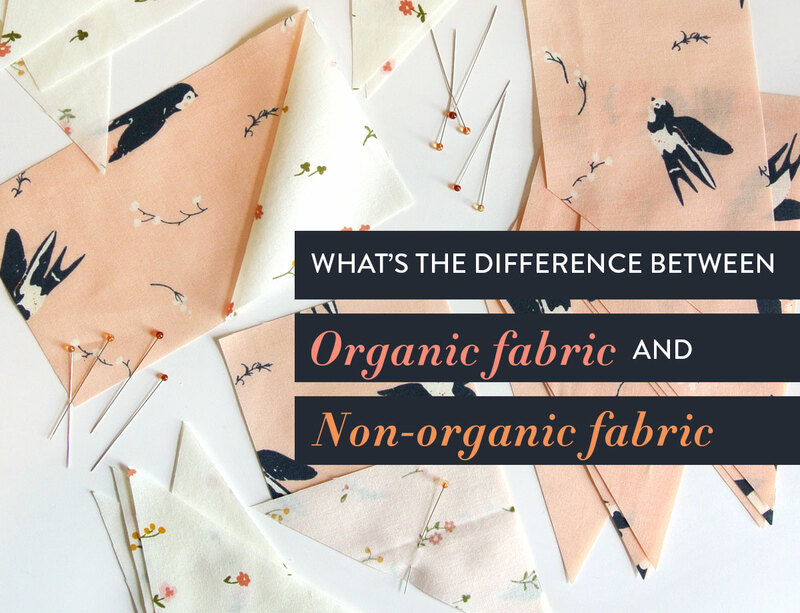 What Makes Organic Fabric Different Than Nonorganic Fabric? Have you ever wondered, "What's the deal with organic fabric? I'm not eating it. Is there a point?" If you haven't wondered that, I've probably wondered it enough for the both of us. There's a lot of confusion, opinions, and emotions surrounding the word organic. 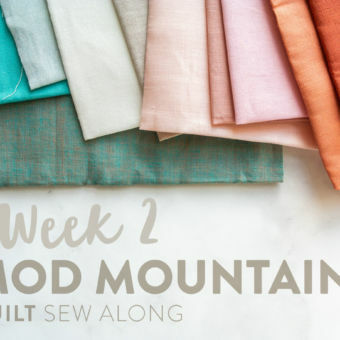 It may not be something you've considered when thinking about your fabric, but in the true quilty nature of loving all things fabric, let's dig in! Confession time: Not too very long ago I was pretty sure "organic" just meant “more expensive and probably dirtier, but gives you social status.” Even though I really liked my own definition, I eventually realized that I may not have all of the facts. I was driving in the car for a very long time with my husband, and in our desperation to stay awake, we listened to the entire first season of the podcast Science VS. It wasn't until listening to the episode on organic food that I truly felt the mysterious fog surrounding "organic" begin to clear away. relating to or derived from living matter. relating to a bodily organ or organs. I knew it! I knew that particularly deformed organic bell pepper looked like a bodily organ! OK but for real, that’s a pretty non-helpful definition. But don’t worry. I’m about to let you in on my definition of organic, and why organic fabric is actually pretty great. Organic produce… well, that’s for you to decide. Organic fabric is fabric made from organic cotton, which is cotton grown without the use of pesticides. Here’s how I understand pesticides: they do a good job hurting the pests you don’t want, but they can also hurt other things by contaminating soil and drinking water… you know, stuff you don’t want contaminated. The organic process doesn’t stop there, however. Organic fiber is bleached using oxygen-based bleach instead of chlorine, and dyed with low-impact dyes. Everything from start to finish is focused on doing the least amount of damage to the earth as possible. Is organic fabric better for the environment? We kind of covered this already, but let’s just be clear: when it comes to keeping the earth safe, companies producing organic fabric are trying really, really hard and hold themselves to a high set of public standards. Public being the key word here. You have to check a certain number of boxes to get that "organic seal of approval." This doesn't mean that nonorganic cotton farmers are not holding themselves to high standards too. This is a conversation I have had maaany times because my father-in-law is a nonorganic onion farmer in Michigan. He holds himself to very high standards and is the hardest working person I know. However, because he is a small farmer and can't afford certain organic requirements during his process, he is not "certified organic." Nutshell: You know what you're getting when your fabric is certified organic – safe, environmentally friendly farming practices that do the least amount of damage to the environment as possible. Unless you do the research on farming practices of nonorganic cotton, you do not have the same assurance when purchasing nonorganic fabric. The quilt above is the Hexie Stripe quilt made with Birch Fabrics organic fabric. Get the pattern in the shop! Why does organic fabric cost more? Companies that go organic don’t do it to save time or money, that’s for sure. Pretty much all of the intentional choices made by organic farmers and company owners take up more time, or more money. Low-impact dyes are more expensive, it takes time and money to fight pests and weeds without harmful chemicals in your arsenal, and the harvesting and cleaning process takes more time and resources because organic companies are usually dealing with smaller batches, and aren’t using certain chemicals to help speed up the process. It’s all pretty inconvenient, to be honest, but for those who are committed to organic business, it’s worth it. 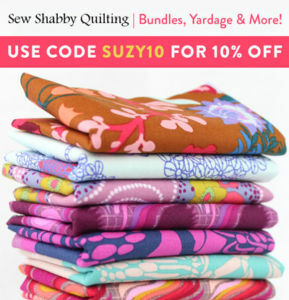 Check out some of my favorite organic fabric from Cloud 9 Fabrics! Click the image to get the fabric. Is organic fabric better for babies or those with sensitive skin? Where can I get organic fabric? 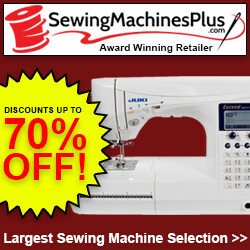 There are two leading organic manufacturers in the quilt world. 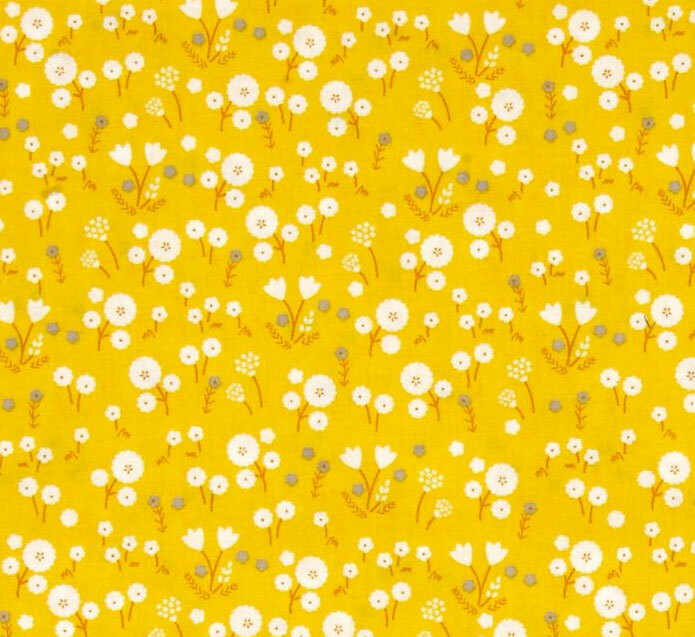 Birch Fabrics: If you have visited my Free Quilt Patterns tab, you can see that I have been collaborating with Birch Fabrics for a long time and it’s no secret that I looooove their fabric, especially their solid cotton poplins. 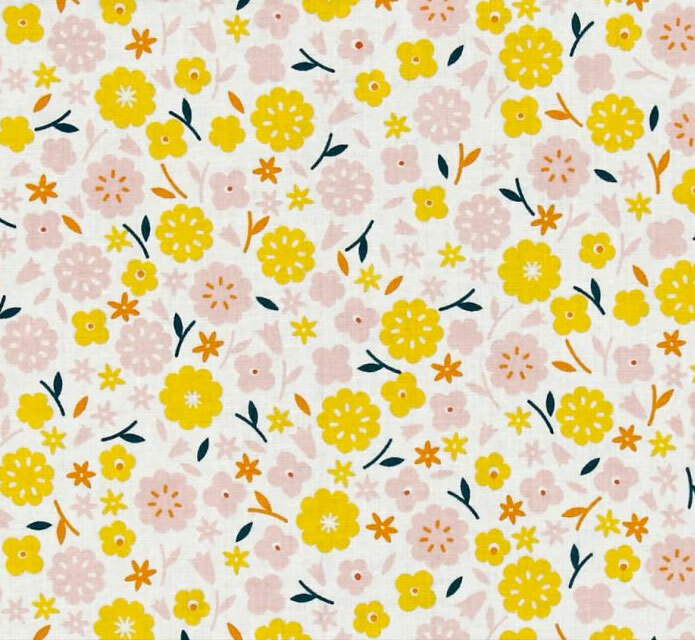 Birch's prints are whimsical, fun, AND are always printed on low-impact fabric. 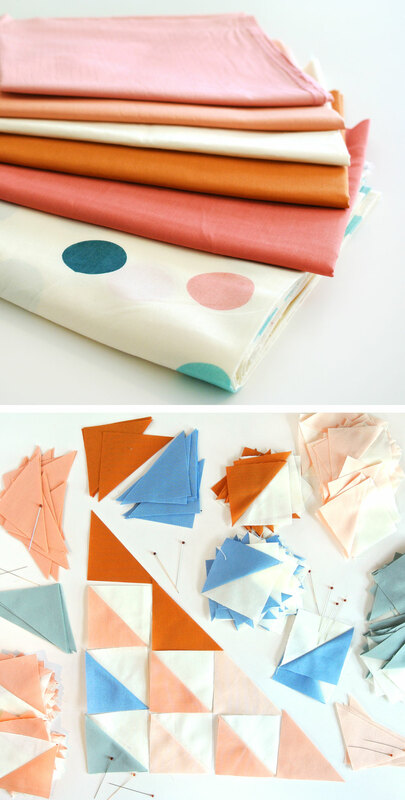 Cloud 9 Fabrics: Have you sewn with the Cloud 9 Cirrus Solids? They are the epitome of responsible, creamy gorgeousness. I like to think they’re the fabric embodiment of me. JKjkjk! I'm not that responsible. 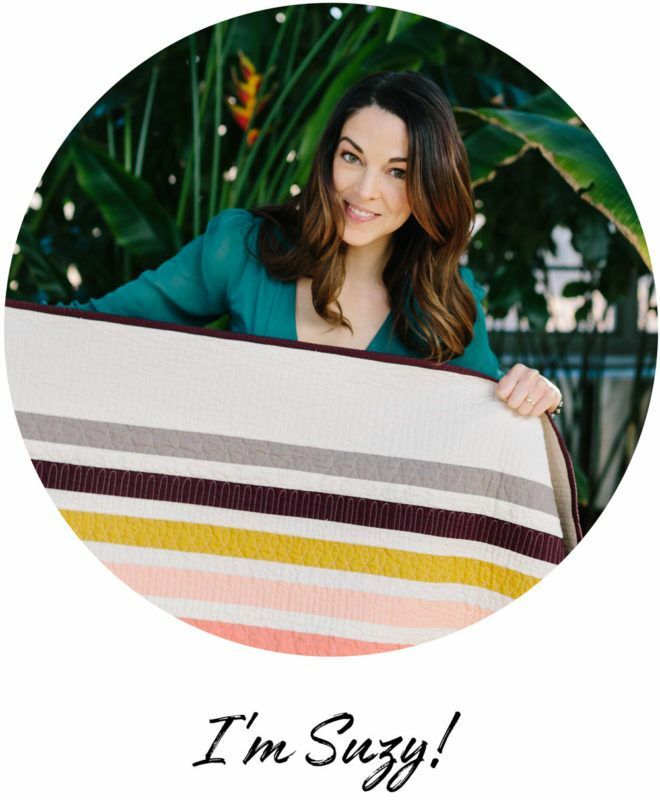 I'd love to hear your thoughts on Organic fabric vs. Nonorganic fabric. 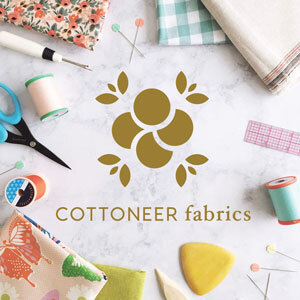 Do you have a favorite company or go-to fabric collection? Do you have farmers in your family too with first-hand experience? I'd love to hear all of the different perspectives. 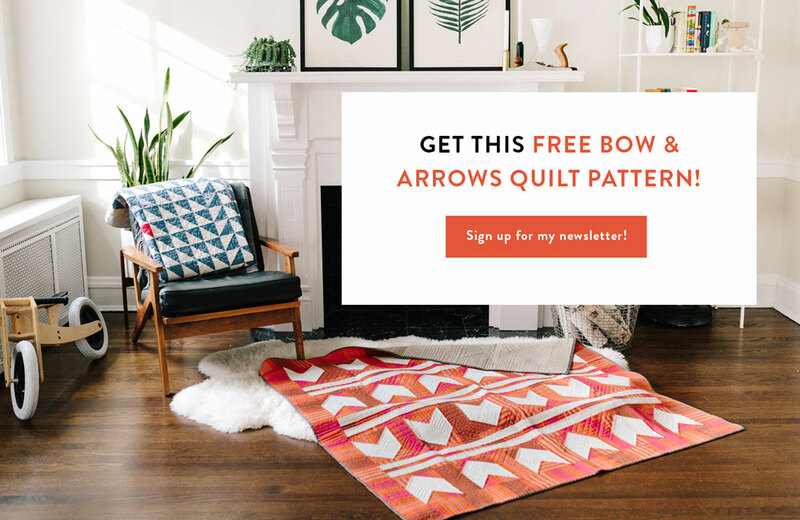 Aaaaand if you haven't, be sure to check out some of my free pattern collaborations with Birch Fabrics! I am a skeptic. Organic? Gluten free? Wind and solar power? All sound warm and cozy, hugging the earth, soothing the gut, saving the trees, saving the ozone, eliminating allergies, lung disease and extending life another ten years. For those who think pure is best go for it. For those of us who like real cars, Round Up, wood fires and food with taste not so much. Fabric quality should always be in mind. I’m willing to spend big $$ for silky cotton or linen, pesticide, real bleach or not. 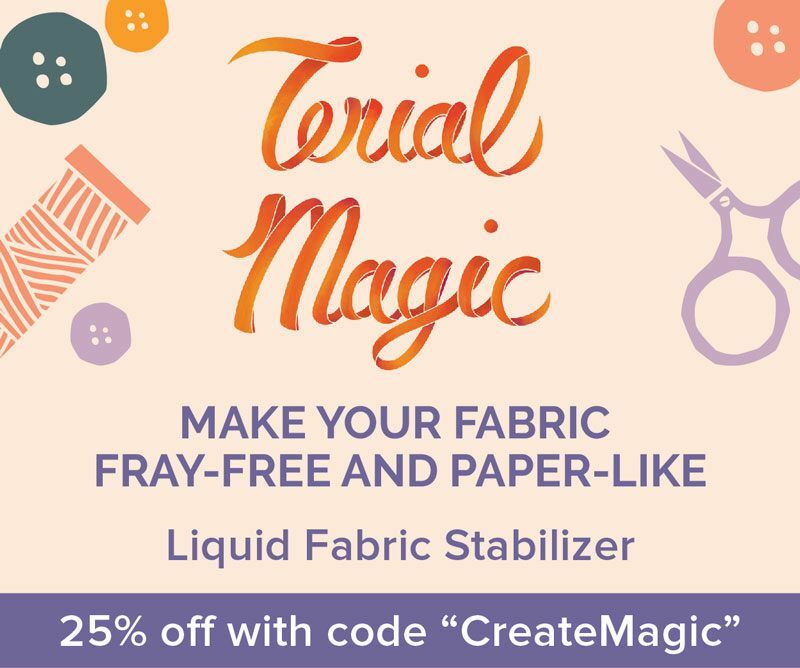 I’m not willing to spend $$$ for all that minus the bad stuff unless dye stability without fumes, tactility, drape effect, (say Liberty for example) is guaranteed. The only thing I notice about organic food is that it costs three times as much with the same taste and size (except for grass fed beef and certain butters) and there is no guarantee I won’t walk out of the supermarket and get run over before I get to my car. 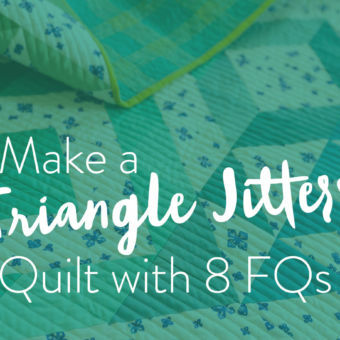 Think of that beautiful “organic” quilt that costs twice as much but looks the same as another quilt in your stash. 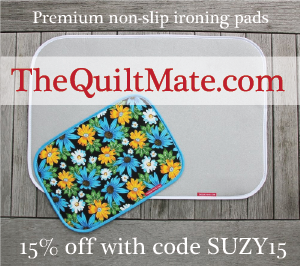 Both are made with silky fabric but the organic one may never have to have the allergy test. 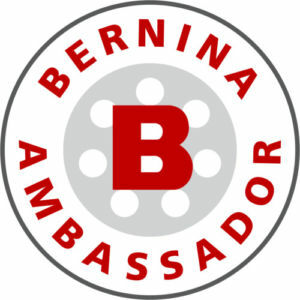 Sticking with well known fabric manufacturers especially high enders is usually reason for confidence that the cotton was not soaked in agent orange and you can instantly tell the quality simply by touching or smelling it. Im willing to take the risk of poisoning my heirs simply knowing that without pesticides our ancestors had shorter lives even without the stress from fear they might be overcome by cow farts. In the end, do what makes you feel happy!! Thank you for this information. I did look up organic fabric a while ago, wondering why all of a sudden everything was coming up organic. I couldn’t really find anything. Now I understand. Thanks again for your information and research. Thanks Suzy! Great timing. I am very allergy prone; always have anaphylaxis when handling my Kona white, ugh! The blue finishers really get me. I didn’t realize organic also was chemical free m I’ll have to switch! Be careful….. Everything is a chemical. Water is a chemical. So Organic cottons also use chemicals. Will they be less harmful to you? Only you will know that when you try them. 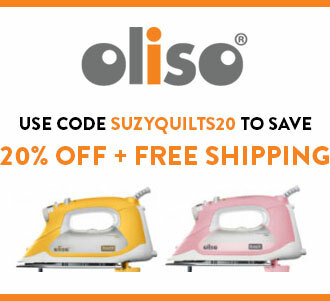 Suzy – Loved the post. Ann – Completely agree. Organic farming versus ‘conventional’ farming can still used pesticides, but they are limited in what types they can use, as it needs to be a more ‘natural’ pesticide. I think if you wanted to source cotton that was grown with no pesticides you’d have to speak to the individual farms to see what their practices are. And as you said, you’d have to try them to see how you react. True, but all chemicals are not “killing” chemicals like pesticides. White vinegar is an organic “killing” chemical yet safe to injest, we eat it in salad dressings. Monsanto’s Roundup is NOT safe to injest. Water and Roundup are both chemicals but clearly not the same. Organic fabric is amazing, and knowing that it is created with SO much less environmental polution is responsible. 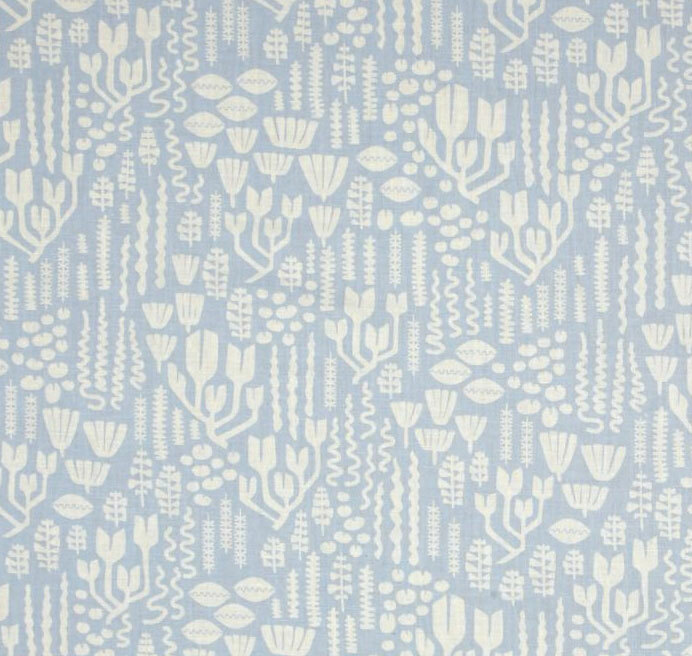 Birch & Cloud 9 are high thread count, beautiful fabrics. HUGE fan here! I never really gave it much thought, just that organic was more expensive. Thank you for filling us in on the information in such a delightful way. Great job Suzy! 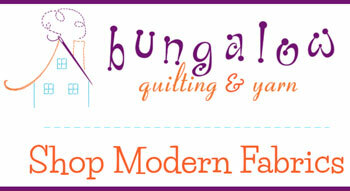 You have answered the #1 question I get from people when I sell at quilt shows. Of course I only have about 5 seconds to answer. I didn’t know how many people had sensitive skin that benefited from organic fabric either until people started telling me their stories. Fabric has come a long way! Thanks, Teresa! I’m so glad this has been helpful. Another reason that certified organic costs more is that to be certified organic, the government makes organizations pay a ridiculous fee for certification. It’s cost-prohibitive for some, so while they may practice organic farming/manufacturing, they can’t “prove” it with certification. Bummer, really, but you can find out if you ask the right questions! Thanks for the great article! Very true. That expensive certification, along with other regulations, is making it harder and harder for small farmers to stay competitive. It really is a shame. I see it happening first hand in my family. The problem with Organic Fabric is that the choices are so limited. I would much prefer to purchase them, but it severely limits what I can do. My daughter just had a baby girl and she feeds her nothing but organic produce. I have made some organice baby food for her, but she doesn’t seem to mind non-organic fabric, although she does like baby clothes from Burt’s Bees, which I think are organic. Bamboo is another fiber that can be organic. It’s very soft. My only experience with bamboo is bamboo batting, which is incredibly soft and has a wonderful drape. It’s true the choices are more limited for organic fabric. If you are sewing for your granddaughter, and are worried about nonorganic fabric touching her skin, I think pre-washing your fabric with a gentle detergent will get most of the harmful chemicals and sizing out. my question is WHY do your fabric squares look so much neater and cleaner than mine? I am also currently working on Flying Geese blocks and everything seems so frayed :/ I’m not cutting them out on the bias, so any ideas? Perhaps I need a better rotary cutter? It could be that you need to change the blade on your rotary cutter. Once that gets dull, it’s like cutting with a butter knife – frays galore! 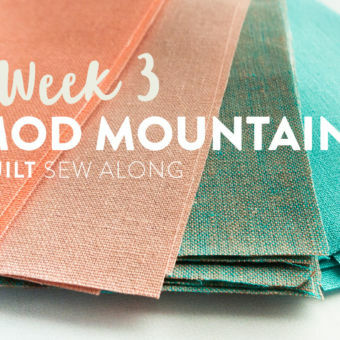 Thanks for the link to Cloud 9 Fabrics. If I had my druthers I’d get everything organic; food, clothing, bedding and of course quilting fabric. No chemicals please. Some organic farmers use bugs that kill harmful pests but not the crops for example. Others plant things like garlic around other plants because some bugs don’t like garlic and will stay away from it and the surrounding plants. There is of course way more to it than this but I wanted to give you an example. Have you ever bought a pair of jeans that smelled like chemicals? I have a few times. I didn’t notice it at first until I was home. It took 5 or sometimes 6 washes and soaking before the smell came out. This has never happened to me with quilting fabric but I’ve heard quilters say they are sensitive to the chemicals in fabrics and so they pre wash because of this. 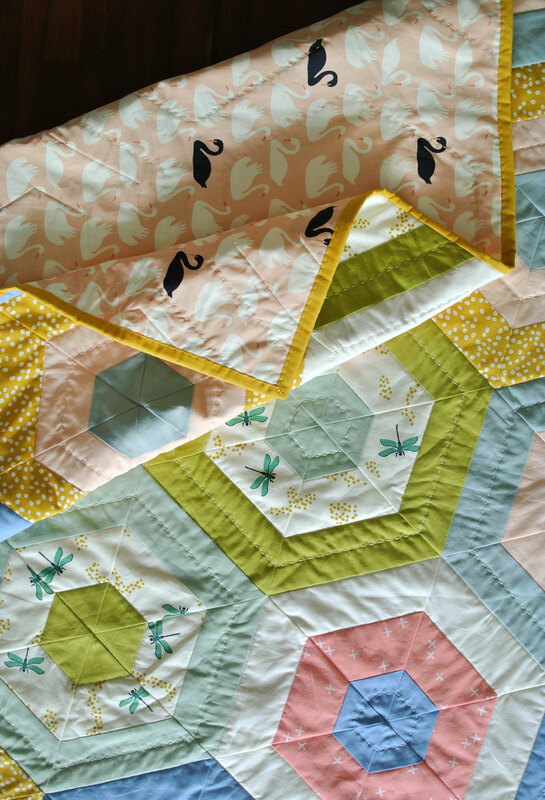 Your Hexie Stripe quilt with organic fabric is so lovely. 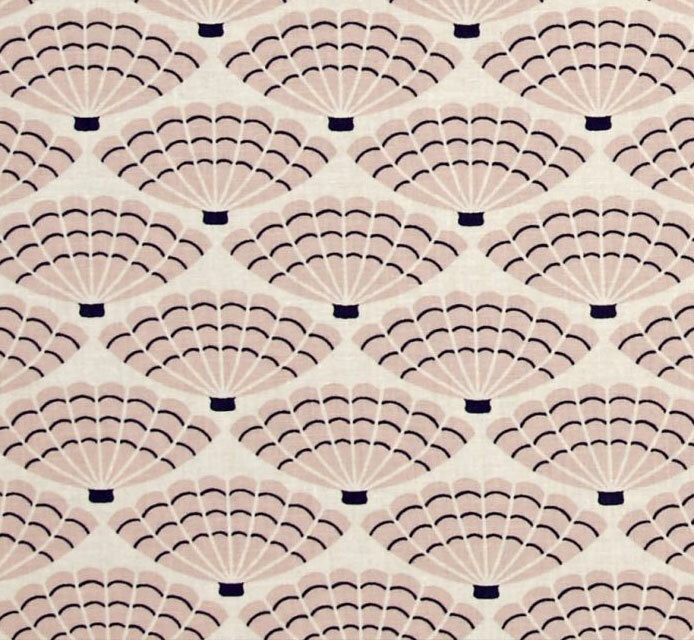 Birch fabric has a beautiful fabric selection. That is a great question and not something I have heard before. After doing a little bit of searching online, I found an article that mentions that sometimes shipping containers are fumigated, but not specifically the products inside them. I’m very interested in getting to the bottom of this, so I will email Birch Fabrics with this question. Since they have the first hand interaction with the manufacturers, they will know exactly what is getting sprayed on the fabric. 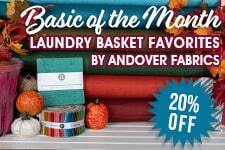 I once had someone in a fabric store say “the fabric is only “organic” until you wash it” – is that true? For me I use both (a HUGE Birch fabric fan here (just because I love their designs and the people that work there), but once I wash the quilt they all pretty much feel the same. I suppose that would be true if you were using certain detergents, however you can find gentle detergents that won’t add harsh chemicals to your fabric. While I think fewer pesticides is great, noone ever mentions the use of defoliant in cotton farming. I live near cotton farms, and every fall the air stinks, and my family gets headaches and allergy symptoms when the cotton is sprayed with defoliant. Once the leaves die, the cotton is harvested. So, how does the defoliant factor into organic cotton? I am excited to find out, because this has been on my mind for a while.